Simon Lane considers the impact of the decision in Ilot v Mitson  EWCA Civ 797 and how its significance was misreported in the media yesterday. 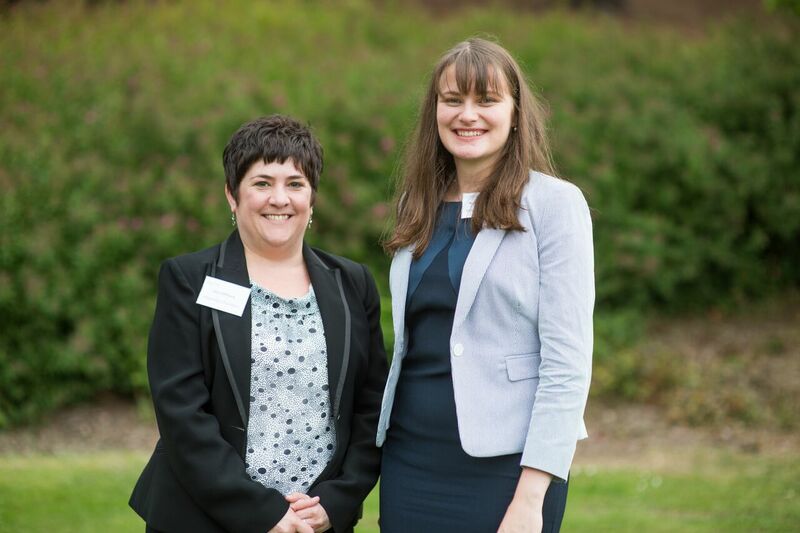 It is a rare thing for decisions relating to claims brought under the Inheritance (Provision for Family and Dependants) Act 1975 to be given widespread coverage in the media, but that is what happened yesterday in relation to the case of Ilott v Mitson  EWCA Civ 797. It is an even rarer thing for these to be reported accurately (which is largely what didn’t happen today in the mainstream media including the BBC). The Recoverability of Damages for the value of Nursing Services provided by a Charitable Hospice. It is worth remembering that a claimant in a fatal accident claim may be entitled to recover damages for the value of nursing services provided by a charitable hospice, which would be held on trust for the benefit of that hospice. The authority for this is the High Court decision in Drake v. Foster Wheeler Ltd  EWHC 2004 (QB). In Drake v. Foster Wheeler Ltd, the deceased had received 23 days of in-patient care in a charitable hospice prior to his death from mesothelioma (lung cancer), a condition which he had contracted as a result of exposure to asbestos when he had worked for the defendant in the 1950s. Judge Thornton QC, sitting as a deputy of the High Court, considered there to be no reasonable basis for distinguishing between a charitable hospice providing nursing services and a private individual or family member or friend providing such services, when it came to the recoverability of damages for the provision of care. The costs were calculated on the basis of an average daily cost of in-patient palliative care at the hospice, less the percentage of hospice running costs funded by donor Primary Care Trusts, which calculation was considered reasonable by Judge Thornton QC. Recovery of the costs of hospice care in such cases was considered not to give rise to a fear that the ‘floodgates’ would open, and in practice claimants seeking recovery of such costs are rare but should be encouraged. 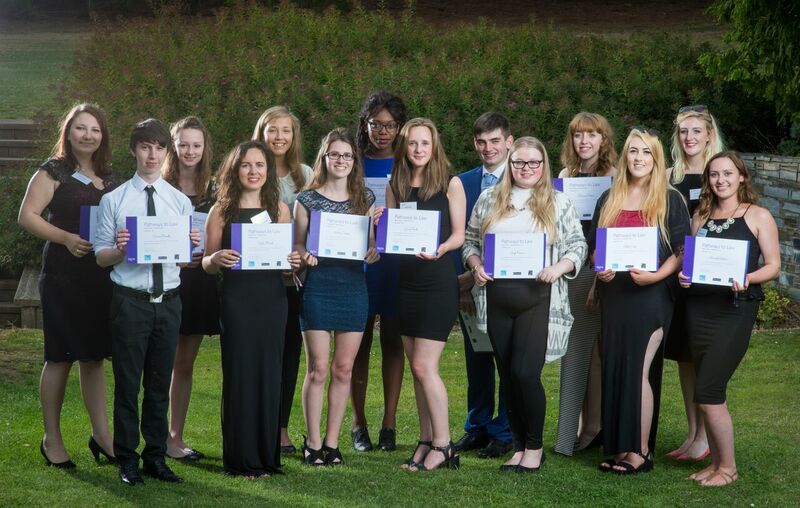 A group of high achieving sixth form students from Devon, Cornwall and Somerset, have graduated from a national project which aims to raise aspirations and the confidence of young people to pursue a career in law. Magdalen Chambers are pleased to have been involved with providing placements and giving talks to Pathways students. 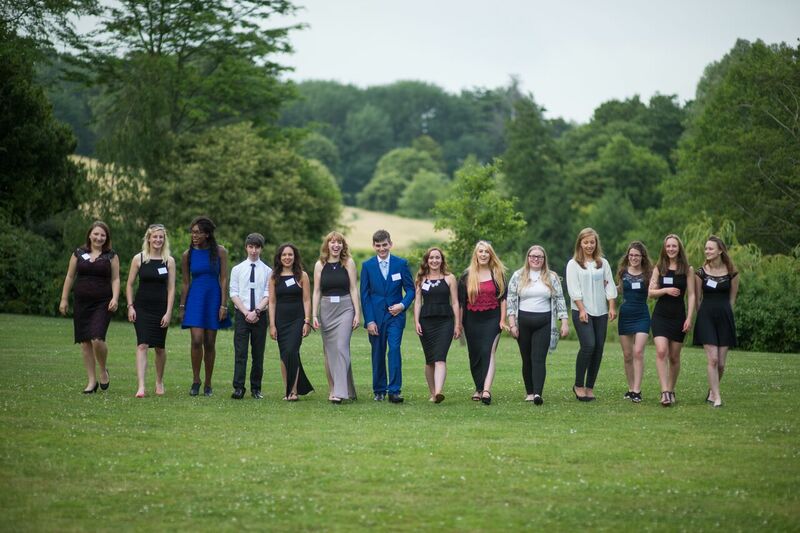 It is a fantastic opportunity for these students to have an insight into life at the Bar and be provided with opportunities that they otherwise may not have had. There are a lot of myths and misconceptions about the legal profession and this shows students that it is very much a career open to them, should they want to pursue it. 52 claims were brought against the Home Office arguing that the requirement to take the ‘Core Skills Assessment’ amounted to indirect race and age discrimination. A declaratory Judgment was sought from the Employment Tribunal to determine precisely what the Claimants would need to prove to establish group and individual disadvantage within the meaning of S19(2)(b) and (c) of the Equality Act 2010. The Employment Tribunals (Early Conciliation: Exemptions and Rules of Procedure) Regulations 2014 came into force on 6th April 2014 introducing mandatory conciliation in employment disputes as a precursor to eligibility for bringing a claim before an employment tribunal. We are over a year on and starting to see some satellite litigation on the operation and enforcement of the regulations, albeit not the volume that was predicted. Two recent cases in particular have highlighted the potentially harsh reality of the operation of the ACAS Early Conciliation process.